We all know the British secret service agent James Bond, AKA 007. Bond’s missions are daring; his women, attractive; his alcoholism, relentless; and the man himself, dangerous. 007 was originally created in 1953 by writing Ian Fleming, who featured him in twelve novels and two short-story collections. Since then, eight more author’s have taken up the torch to write James Bond’s missions to protect the security of his country. 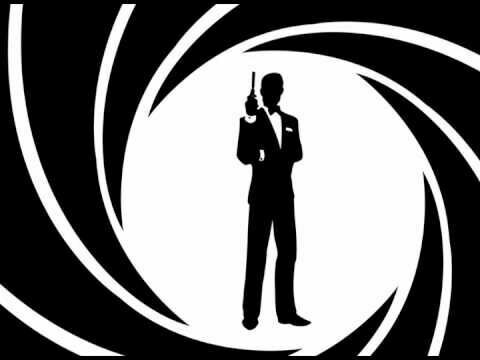 Now, in addition to a number of film, television, comic, and video game adaptations, there may be another author added to the list to write the next James Bond story! Her name, you might ask? Blake Northcott. As an author of graphic novels including the fantasy, thriller The North Valley Grimoire and sci-fi action series The Arena Mode, Northcott has a very versatile experience with differing genre. Now that the idea of her taking on the Bond series is out, fans are going crazy over the prospect and begging her to write it! Northcott pitched her name to be picked as the new Bond writer in a tweet she posted back in July. Ever since then, comment after comment has been requesting her to go and write it. As a big fan of the recent Bond films, and the spy genre in general, I am very excited to hear about potential new stories coming out of the 007 universe! If you want to learn more about Blake Northcott, check out her website!